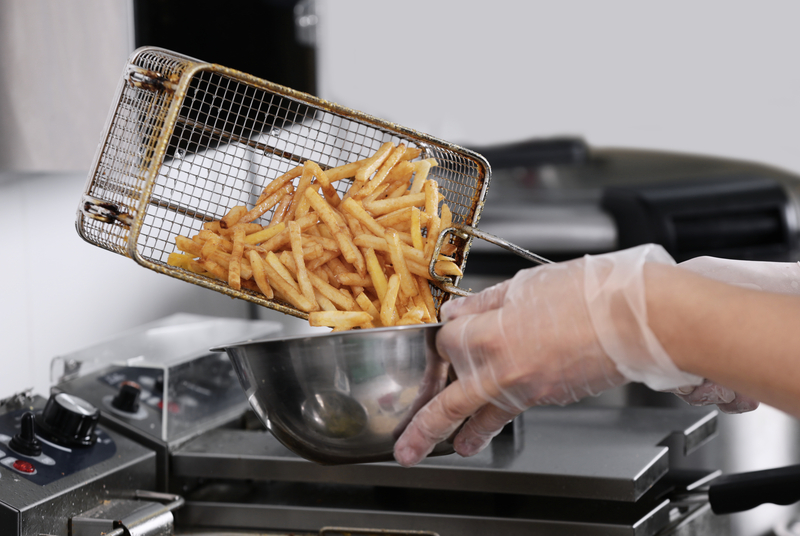 Scardina services, repairs, and installs Grease Traps required of all commercial food service establishments. A grease trap separates grease from wastewater. They are designed into the main drain line to intercept and collect oils and fats which clog pipes otherwise. Grease slows down your wastewater disposal system. It becomes sluggish and difficult to break down, which can cause your plumbing to be slow or completely blocked. Over time, the buildup of these oils can cause serious problems that can only be resolved through expensive repairs. Grease traps combat this and prevent blockages in your wastewater disposal system. Scardina’s trained technicians are experienced to install all interior and exterior grease traps. We can install a new grease trap or repair / replace an existing one. A free estimate begins the process. We will properly measure and size the correct tank for your commercial service needs. Then we coordinate with the county permit office and In-Field Inspectors before, during, and after the job. Our goal is to provide you with efficient and sanitary plumbing, so that you may continue focus on your goal of providing uninterrupted food service for your customers. Scardina’s septic team services external commercial grease trap systems. The tank is pumped clean of top floating grease and bottom solids. In addition, the drain pipes leading to and from the grease trap can be jetted clean. Contact us for a service call. Or even better is a scheduled routine maintenance that is custom to your needs. Call the Scardina office to schedule reminders that are customized to your needs. 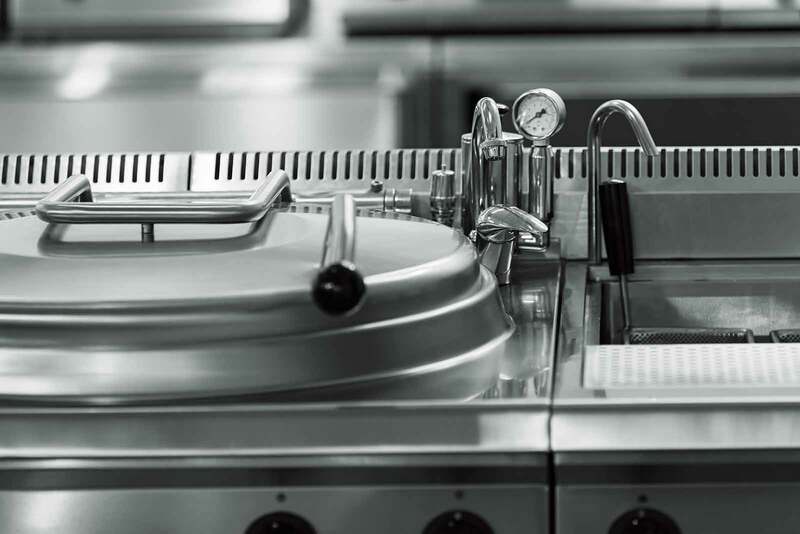 Interval pump outs are based on your system size and your volume of food service business; pump outs can be annually, semi-annually, quarterly, or monthly. We also do Emergency Service. Contact us anytime! regulations, which dictate that a grease trap must be in place for sanitary purposes. Grease traps can prevent the significant buildup of oils that lead to costly repairs in the future. health and safety issues for building occupants. We can help with problems with your existing grease trap clogs or other problems. Our technicians are certified to provide you with an inspection and repairs, as needed. Save yourself the stress of a costly plumbing repair down the line and install a grease trap today. Contact Scardina for service in Anne Arundel, Baltimore, Howard, Prince George’s County, and beyond!